Error 00001: Salesforce Bandwidth Limit has been reached. Please contact your administrator. Error 00002: Salesforce Storage Limit has been reached. Please contact your administrator. Error 00003: The following Apex classes do not have the correct permissions set in SF. (list of names) Please contact your administrator. This error occurs during any sync (log in, sync, log out). Salesforce uses a website as a portal between the database in the cloud and the Android devices. There is a limit on the amount of time the site can spend on communicating to devices and other websites known as “Request Time”. In production instance the limit is 60 hrs per last 24 hour period, in sandboxes this limit is 30 minutes. If this limit is exceeded, Error 00001 will occur and sync would be incomplete. The data from completed jobs will remain on the device until it can is synced or is manually deleted. The only way to clear out the limit is to wait. 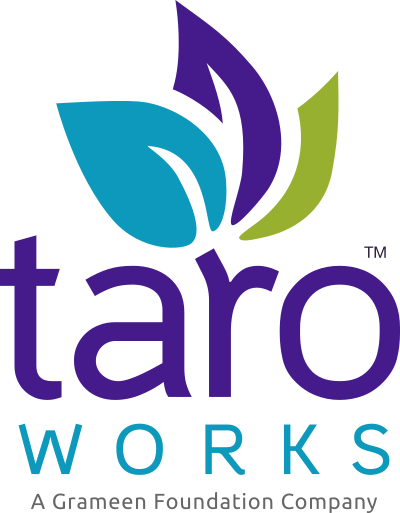 You can see the limits by going to Setup > Sites > TaroWorks and see under 24hr usage history. In the meantime make sure that all your field officers and devices have stopped trying to sync. Accessing the site URL via a browser also uses up request time, turn on the Debug logs to see if someone is accidentally trying to connect to the site that way. Ensure that you are using the latest version of the Salesforce managed package and Android app. Ensure that the site is configured correctly as detailed here. If this situation persists for more than a day, please contact TaroWorks Support.